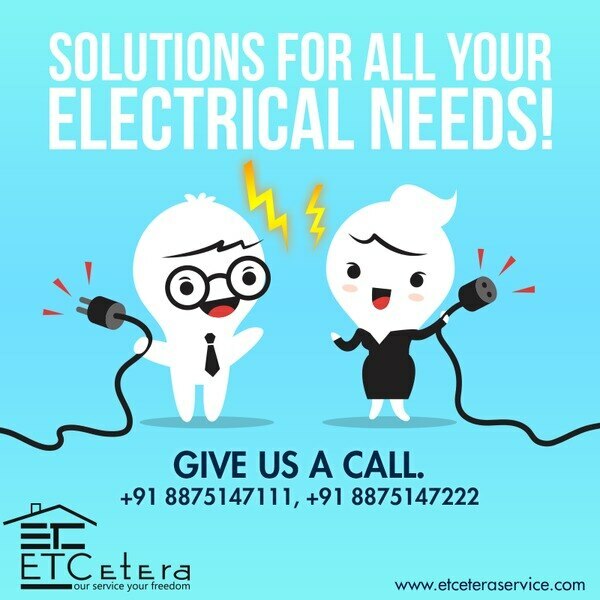 We "ETCetera" is the One Stop Solution for almost all problems/ Requirements Pertaining to Home Care/ Commercial Care Services i.e. 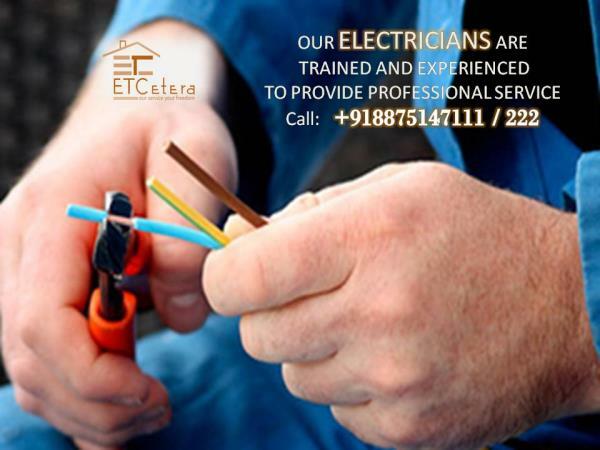 Electrical , Plumbing , Carpentry , Paint , House / Tank / Glass Cleaning , Fabrication , Pest Control , AC , Geyser & Home Appliances , Housekeeping , Security Guards , etc. 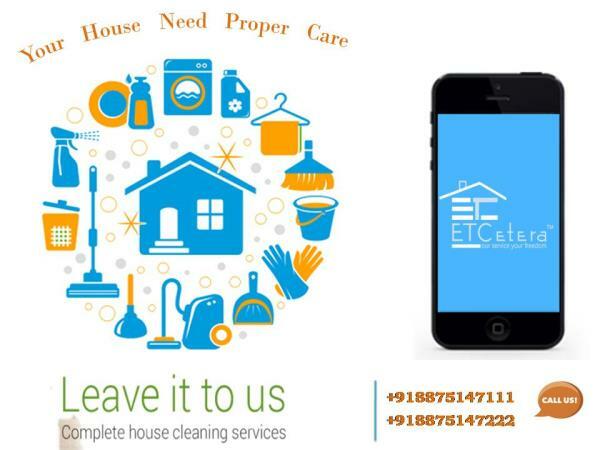 We are serving in the market from past 3 years in Jaipur & Udaipur. 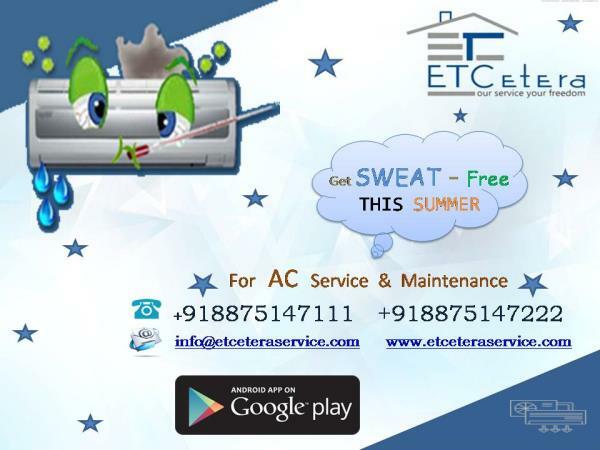 We are one of the best AMC Service Provider in the market. 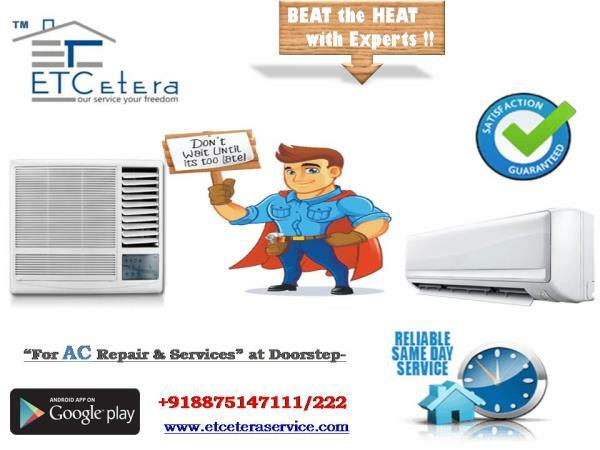 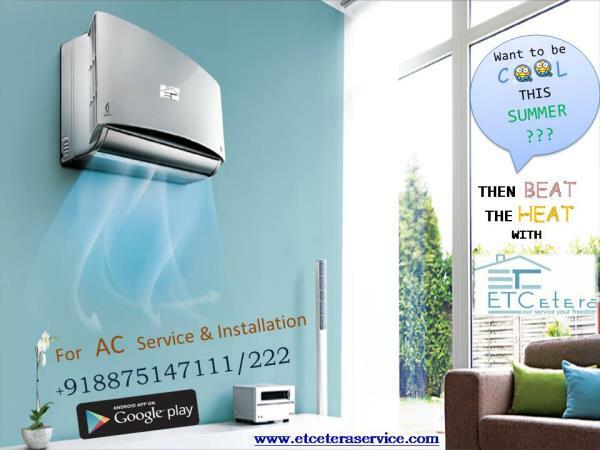 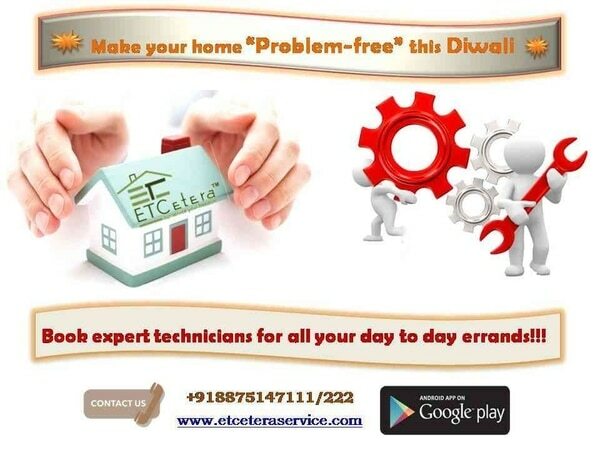 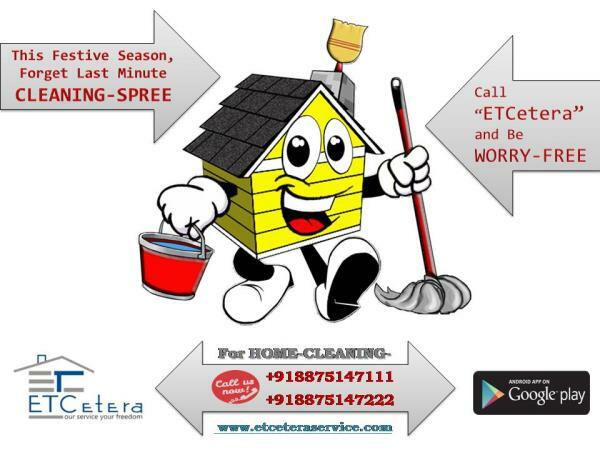 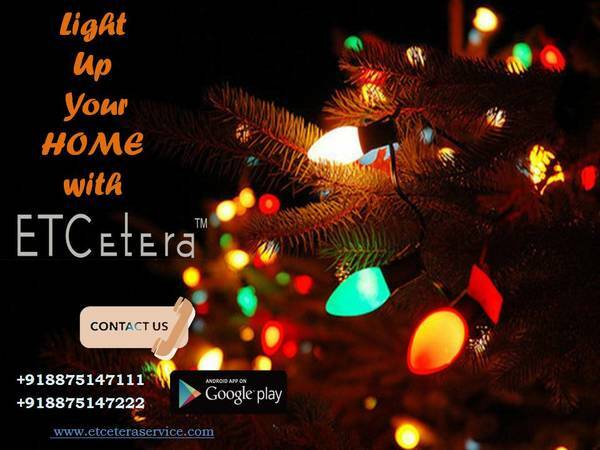 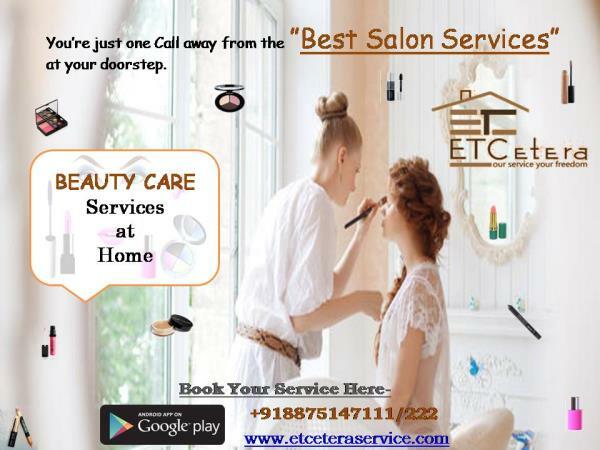 For any service bookings, Call us at- "8875147222" or Download our Android app "Etcetera" from google play store.